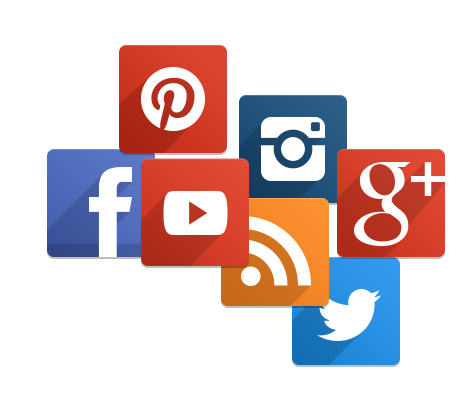 Social Media Marketing Allows You To Stay Connected With Your Audience. Expand your audience through social media marketing. Raise brand awareness by engaging with your audience.